Whether you are a working mother or a housewife, keeping every part of your home clean is a tiring job, which is best left to professionals. Trained cleaners will know which areas will require maximum concentration and you can focus on other important issues at home. Their home cleaning techniques will keep your home free from allergens, germs and also insects and bugs so your little ones are safe and healthy. Whether you are considering hiring a cleaning professional for one-time service or on a regular basis it is best to select a house cleaning company which has been referenced by a friend or neighbour to be on the safer side. Professional home cleaners will reduce your regular chores of scrubbing and dusting so you will have ample of time to share with your family and friends. They will remove all hidden cobwebs and dust from even hard to reach corners of the rooms which will make your room dust free and hygienic. Professional cleaners have top grade cleaning equipment and will sanitize your bathrooms and yard areas so you can stop worrying about insects crawling into your house on rainy days. They are trained to handle delicate items and will wipe out all the dust around expensive vases and decoration pieces in your living room or mantle. Professional cleaners will clean your sooty chimney and fireplace so well that you will not find a single speck of dirt anywhere. If you like their work then a regular maid from the same home cleaners company can come to work on a regular basis and ensure that her expertise keeps your house clean. 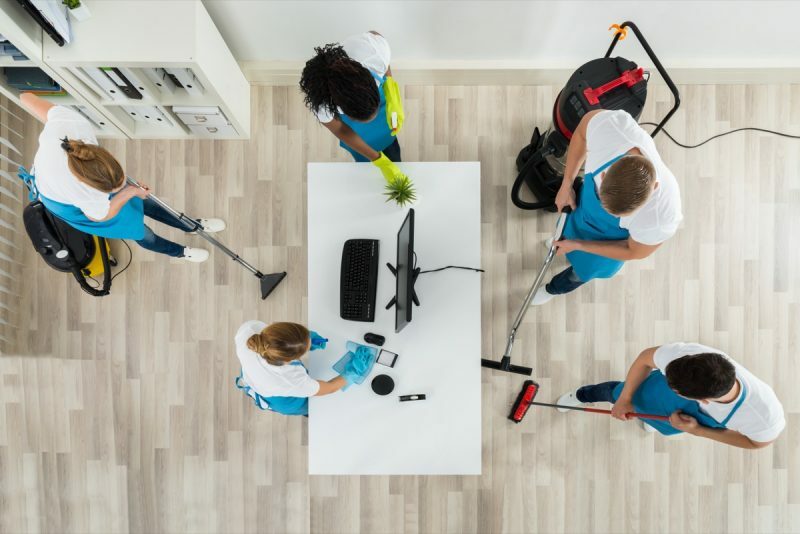 These professional home cleaners have long and short work contracts depending on clients’ requirement and will send the same person who understands your demands and expectations. Ensure that you are at home the first time the cleaner or maid comes home so you can explain the work to be done. They will give you an estimate and on your acceptance of the contract the person/s will enter the premises and being the cleaning work. True to their title, professional home cleaners will reduce your workload and also keep your home clean. Their skilled cleaning activities will ensure that your home is safe while the service is on and you can go out to do urgent tasks if any. Now that you realize that hiring a professional maid is not an unsafe or expensive proposition, what are you waiting for? Go ahead and check with your neighbours for references about any professional cleaner in your area or pick the telephone directory and select one.